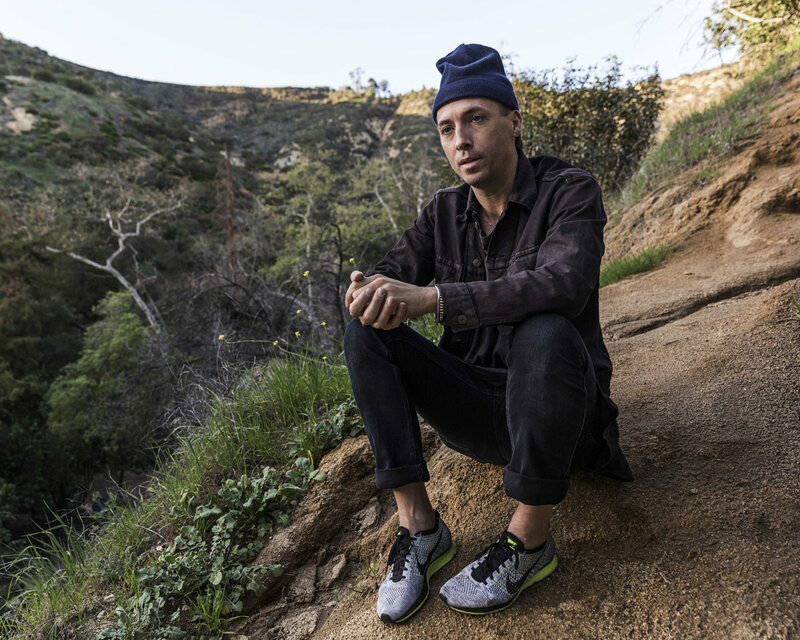 Drawing its material from the very same sessions that produced last year's Konoyo, prolific producer, Tim Hecker, has announced the release of Anoyo (which translates to "the world over there") a stripped back and more earthy accompaniment to his previous record. The entire album is inspired by gagaku, a classical form of Japanese music, and like Konoyo it was recorded with members of Tokyo Gakuso. 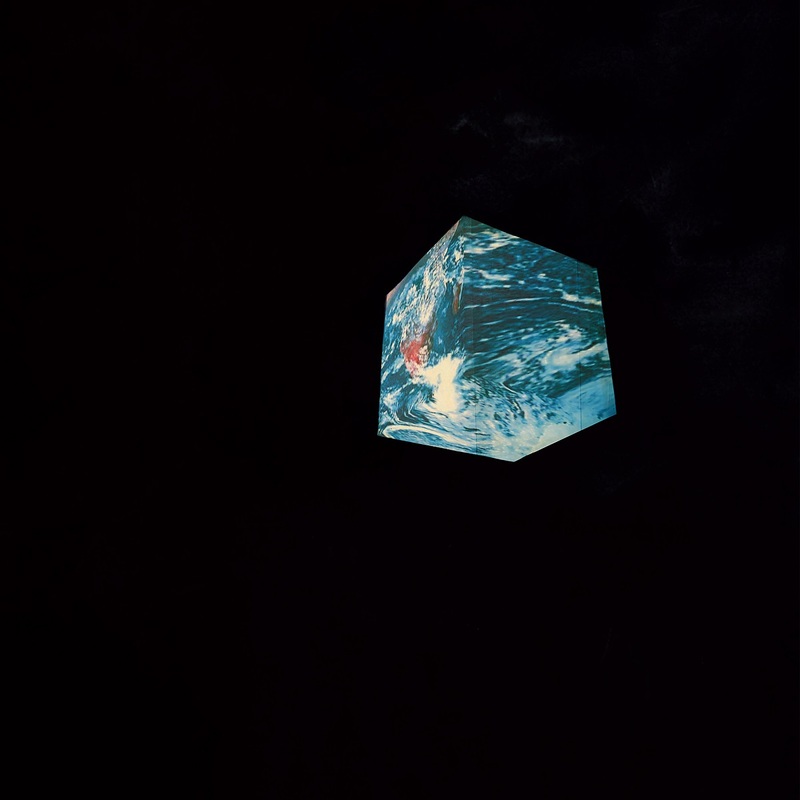 An awe-inspiring nine-minute piece, That World, serves as the album's opener and our introduction to it, and it's a magnificent ambient piece that complements its predecessor through its directness and subtle grandeur. Anoyo will be out May 10th, 2019 via Kranky.